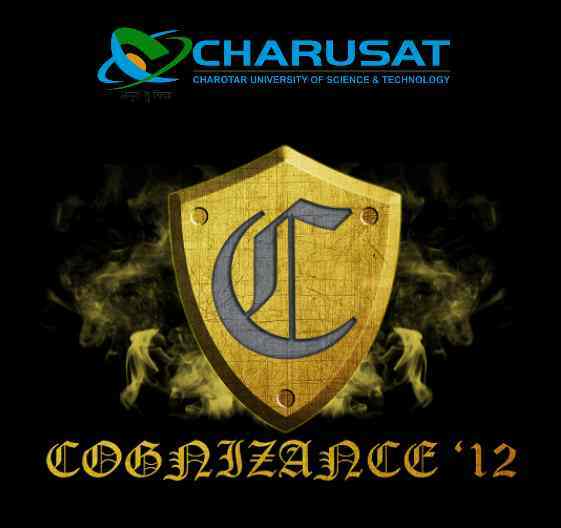 Fest Info: Cognizance 2012 is all about learning, analyzing, implementing & creating concepts. We bring to you a whole new set of events, different from any other college events! !